Thank you for visiting the KidsParties.party toddler decor home store! 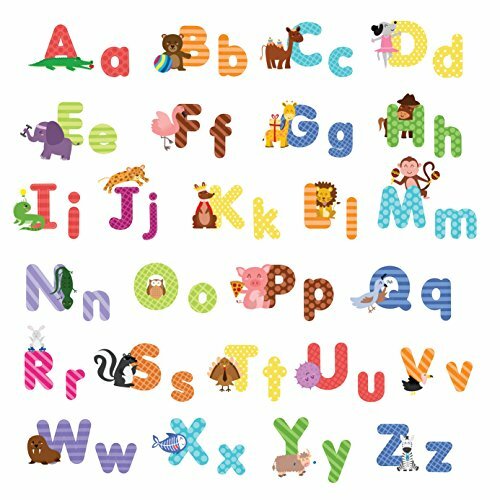 We are excited to show you that we have some really cool home decor suited specifically to toddlers. If you are looking to create a new or just re-decorate your toddler’s bedroom, we hope you’ll use and share this resource with other mothers as well as your friends and family. From wall coverings to little finishing touches, we have them! 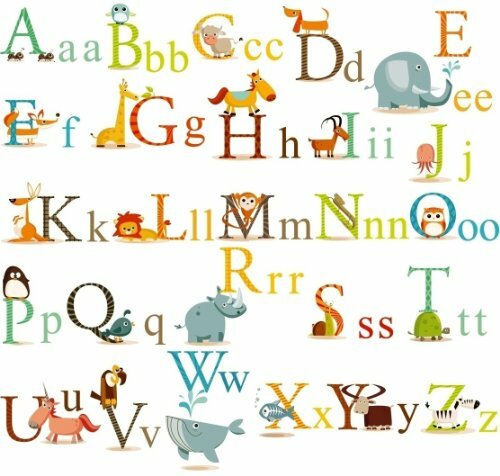 We hope you find many cool decor items and we hope that you will get some inspired ideas to makeover your little tikes room. 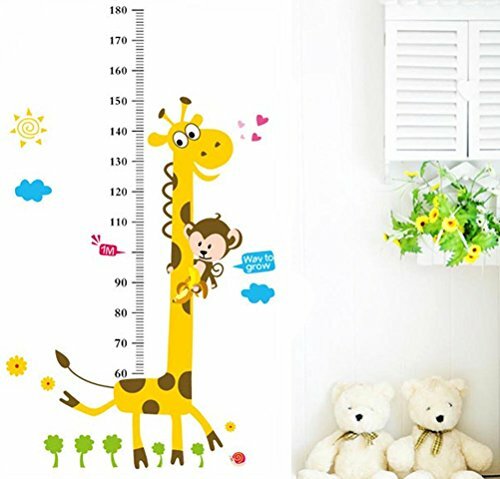 This adorable wall decal features a monkey and a giraffe, along with a height chart. Little ones love to measure themselves, so this makes a great gift! Here is a great little gift idea for the toddler in your life. 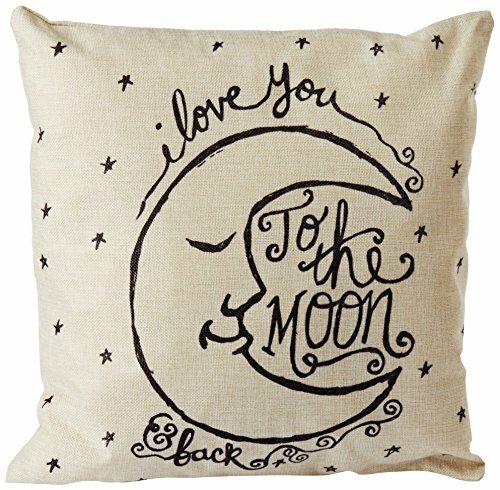 The I love you to the moon and back pillow cover is made out of cotton. Pillow cover only. 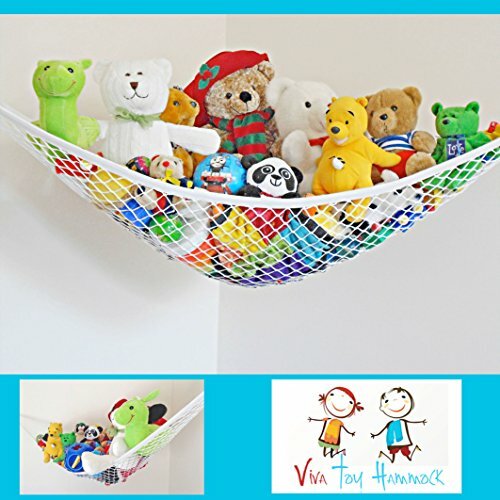 Your toddler will love to clean up their room if it means they get to organize their stuffed animals on this cute storage hammock.